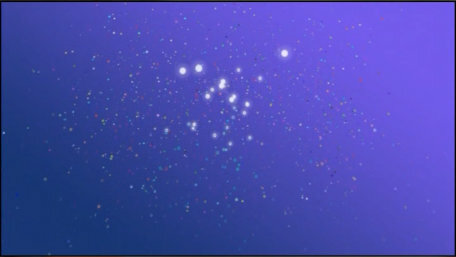 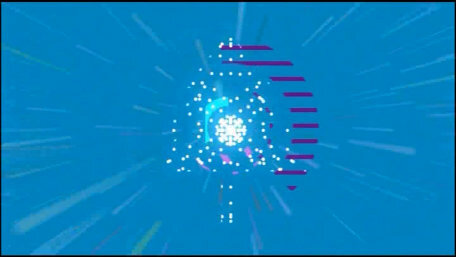 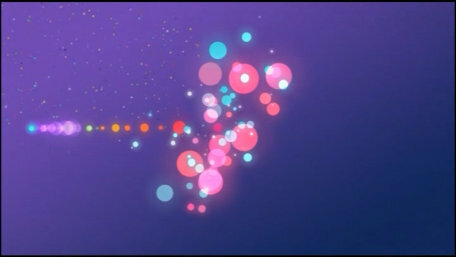 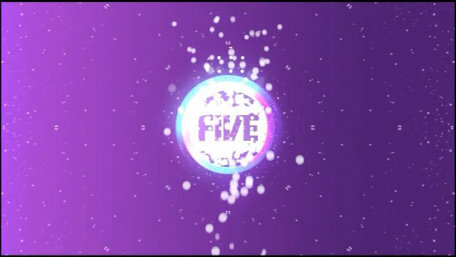 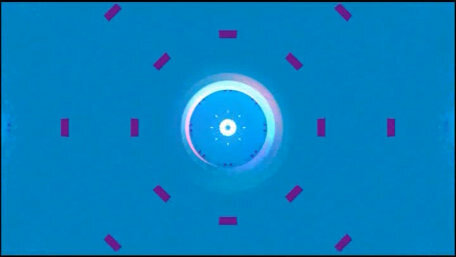 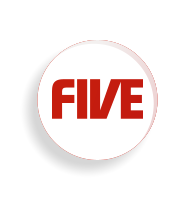 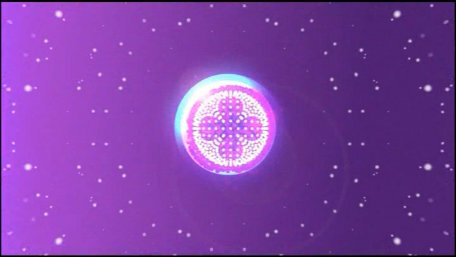 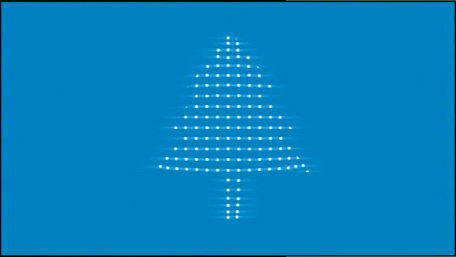 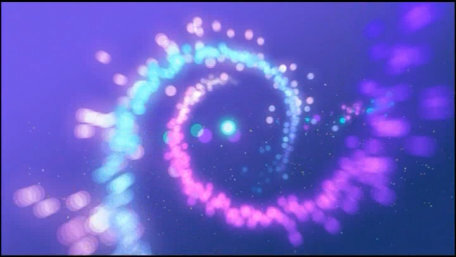 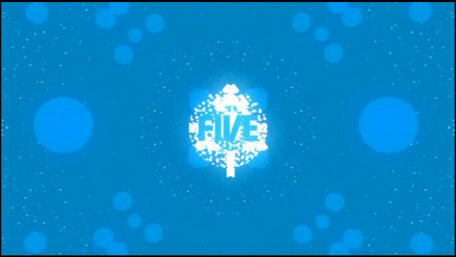 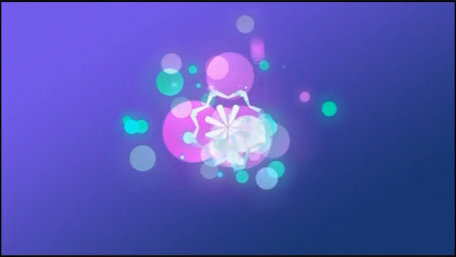 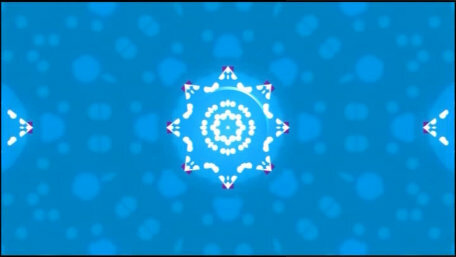 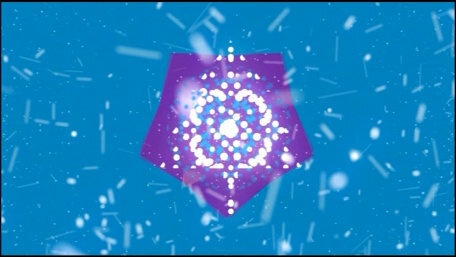 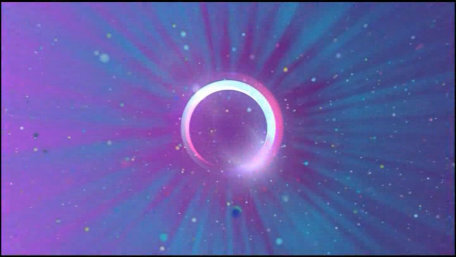 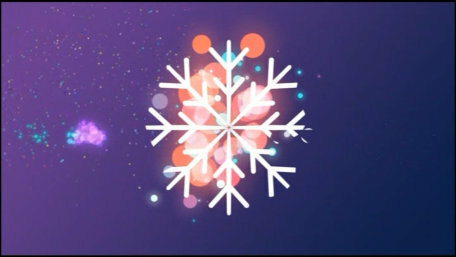 Five's idents for Christmas 2008 featured the new logo (obviously) and follow a purely graphical theme, with each featuring a christmassy shape. 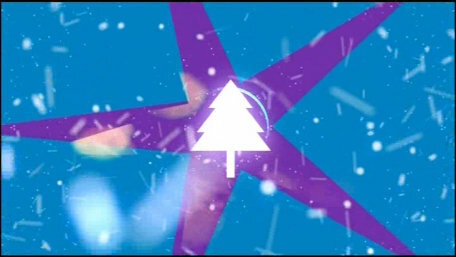 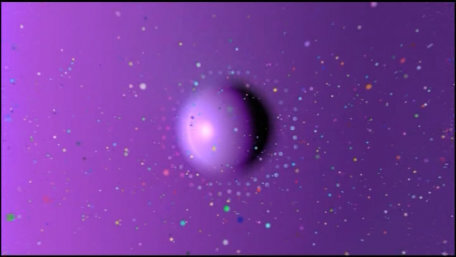 The normal, non-christmas graphical idents are used before news programmes. 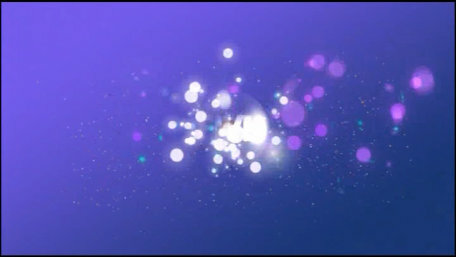 A tree appears amidst the sparkles and dots. 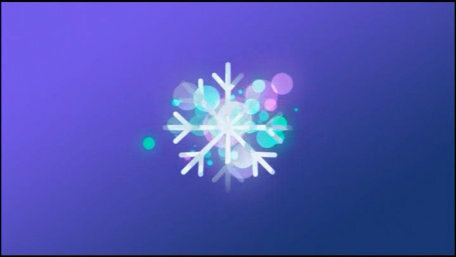 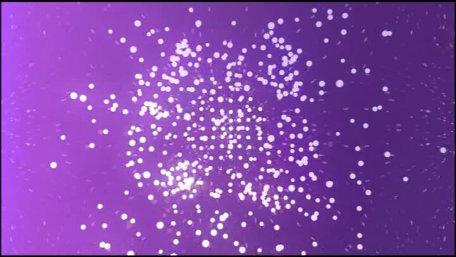 A snowflake appears amidst the sparkles and dots. 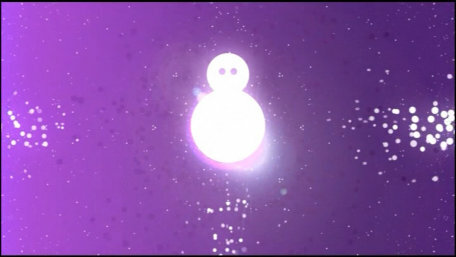 The sparkles and dots form a snowman.